He may be coming off an injury, but this Mississippi State product might be the move for the Eagles. 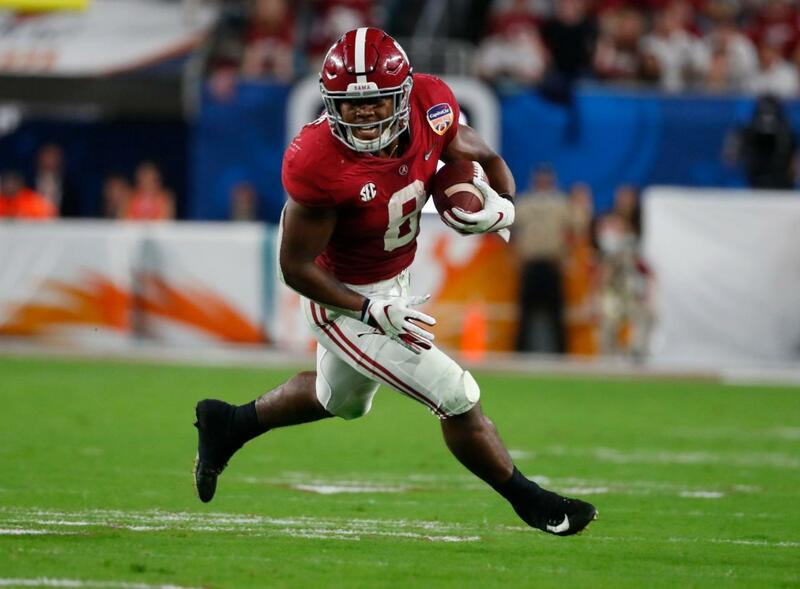 Josh Jacobs figures to be the first running back selected in the 2019 NFL Draft. Yahoo Fanalyst Liz Loza explains why. From Tim Tebow to Ted Washington, there's been mixed results at No. 25. And the last time the Eagles had pick No. 53, they took LeSean McCoy. The Buffalo Bills are adding another running back to their stable in T.J. Yeldon, who met with the Patriots earlier in April. No recent tweets from LeSean McCoy.